Responsible for the overall cleanliness of the Pool and Health Club. 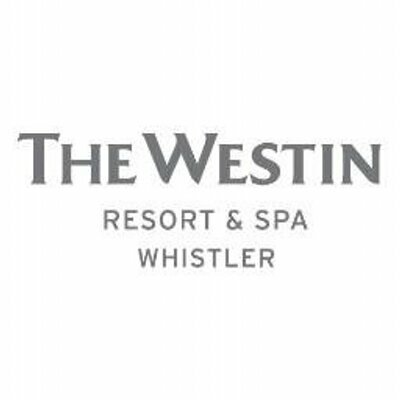 Ensure the Westin standards are being adhered to with our service levels and abide by all Westin and Starwood standards, policies and procedures. Provides constant feedback to Front Office Manager concerning service issues, including guest desires, complaints and comments. Creates lasting impressions with our guest by going that extra mile in creating memorable experiences. Maintains the cleanliness and hygiene of the Pool and Health Club. Ensures that the area is stocked well with amenities and towels. Ensures that all the machines in the Health Club are functional.